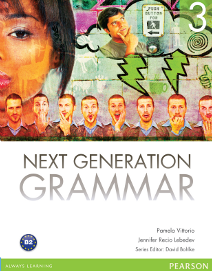 Next Generation Grammar 3. Pearson, 2013. Vocabulary Power 1: Practicing Essential Words. Pearson Longman, 2007. Vocabulary Power 2: Practicing Essential Words. Co-authored with Kate Dingle. Pearson Longman, 2007. New Password 1 and 4: A Reading and Vocabulary Text. Pearson Longman, 2009. The author, Linda Butler, has updated and expanded her series. It now has five levels. I had the privilege and pleasure of contributing to Books 1 and 4 as an assistant test writer. I wrote four out of five tests for each Teacher’s Manual. My first published work was a short story in a Russian children’s magazine. It was a fun piece about some unhappy creatures at a pond wanting to look like the people and animals at a nearby castle. (I think there was a fish that got glasses and a frog that grew a mustache. The rest I can’t remember!) The two-page story presented reflexive pronouns in context for young English langauge learners. The story also came with a moral: Just be yourself. ”A Lesson at the Pond.” January/ February 2000 issue of Speak Out by Glossa. Within my first three years of teaching English, I had created a sizable amount of classroom material. I had a strong desire to share my ideas with the English language learners and teachers in Russia. It was not an easy task trying to convince someone to publish my books: I was young and unknown. With my own persistence and the kind support from a couple of instructors at the Russian State University of Humanities, I found a publisher willing to work with me. Three of my four proposed ideas went into press. They did not hit the stores until 2001, shortly after my return to the U.S. 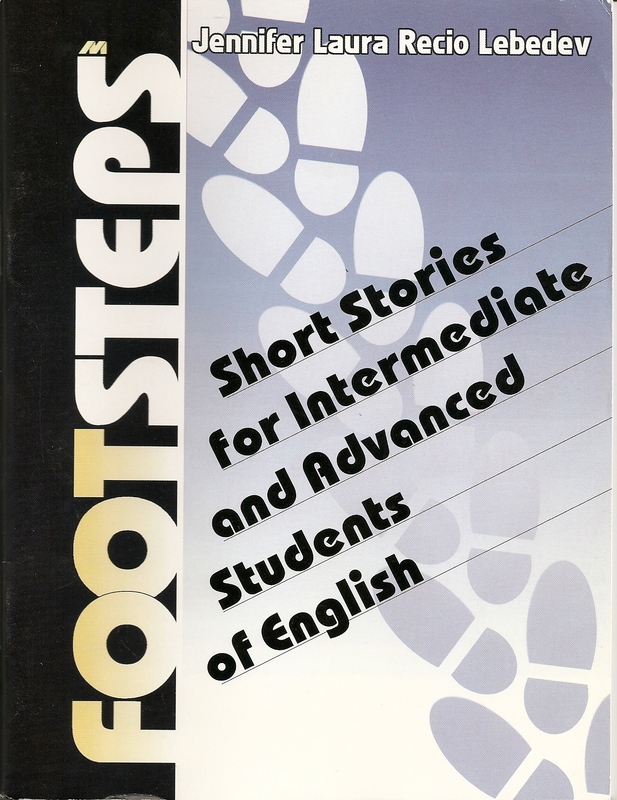 I harbor the hope that the fourth book, a collection of short stories for young English language learners, will make it into print some day. Back in 2007, I had my first opportunity to submit an article for an international conference. A former student of mine, now a dean, presented my paper in my absence as I was due to have my second child. ”Practical Concerns in the Mulitcultural Classroom: An American’s Perspective.” Kaliningrad, Russia. 2007. 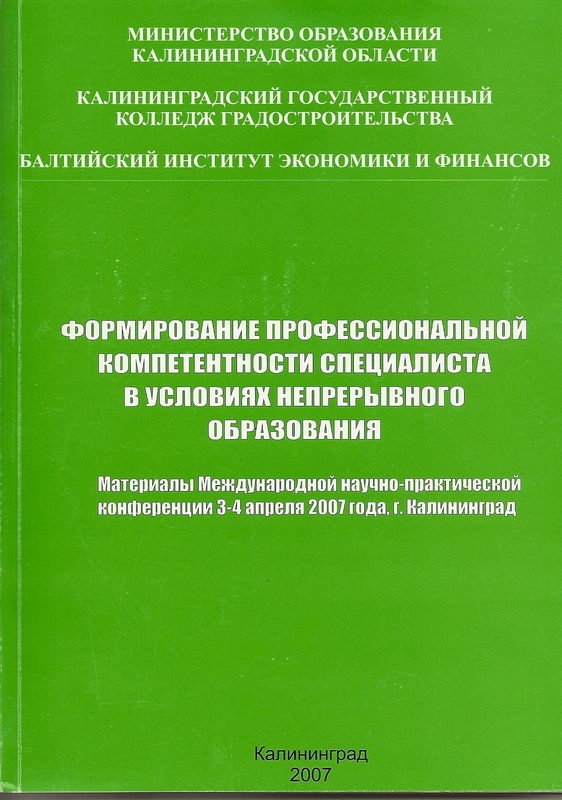 Originally presented in absentia in April 2007 at the international conference “Developing Professional Competence in Education” held at the Kaliningrad State College of Urban Planning. you are doing incrible job. I see you Vidoe’s on youtube i would like to buy them with the books so i would like to know where I can found them. I’ll send you some info, Fadumo. your vedioes are very great and I have the same question how can i get your books , Please give me some info as soon as possible you can . Cooper your big fan ! I’ve listened all your lectures on youtube. Let me know, do you have all these lectures in written form? I’m glad you’ve found my videos useful. For offline use I can offer CD-ROMs. Let me know if you’re interested, and I’ll send you further info. I read your blog & homepage that gives me inspiration to teach English in the future! I’m currently doing martial arts – head instructor in the US – but at the same time, I would like to be an English teacher to foreigner people just like me! If I have a chance, I would like to meet you in the future and get some advice to teach English. If I can persuade a few passionate language learners to become teachers, that would be absolutely wonderful. Other learners will benefit from your support. Hi Jenny from Auckland, New Zealand. I teach ESOL, now in a voluntary capacity. Your presentations are great and I would love to use them for my students. They are mostly from Asia and Eastern Europe. What is the best way to ‘download’ onto my Mac computer? And is there any charge? Keep up your good work! Bill. Thanks very much Jennifer, your comments are much appreciated and I have viewed Jammie Keddie’s tutorial but I still need to convert the files for PC and also to play on TV. Otherwise I will have to my 24″ iMac everywhere. Thanks again. I come from Ireland originally and have family in PA and New England. I can correct one or two lines on my forum, but not whole letters. Feel free to post questions there, too. HI JENNIFER HOW ARE THINGS? MY NAME IS CARLOS AND I´M FROM BRAZIL. I JUST WANT TO THANK YOU FOR ALL YOUR WORK. YOU HAVE BEEN HELPING ME WITH MY ENGLISH STUDENTS FOR ABOUT 7 YEARS…EVERYDAY I PLAY SOME OF YOUR VIDEOS IN CLASS AND THE STUDENTS JUST LOVE THEM. I APPRECIATE THAT. Thank you for including some of my videos as part of your classroom instruction. I am grateful for your support over the years. How to buy some of your books? Here is a list of my books with links to the publisher’s site. 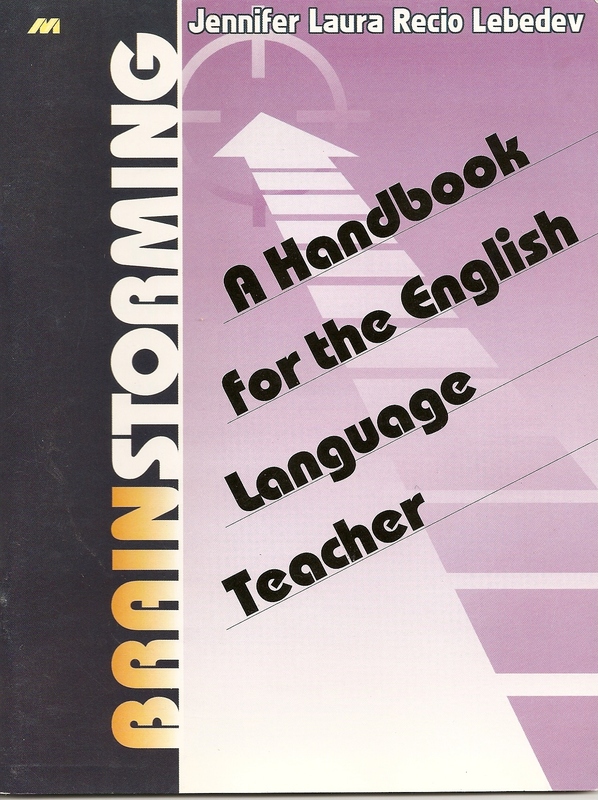 Hi, I’m curious about where your book “Brainstorming: A Handbook for the English Language Teacher” is available? I’m always interested in getting more communicative activities into my classes. Thanks! The book is old and no longer in print. I’ve shared a couple of ideas from that publication here on this blog. Please try the search feature and see if I already created an activity for the topic you’ll be teaching. If not, I’d love to know what kinds of topics I could address in future posts. can I get your books in India. Hello. Orders can go through Pearson. http://www.englishwithjennifer.com/books.html There may be a regional office that sells to India. I am a college ESL Instructor and your lessons (youtube.com) are fantastic and so helpful. 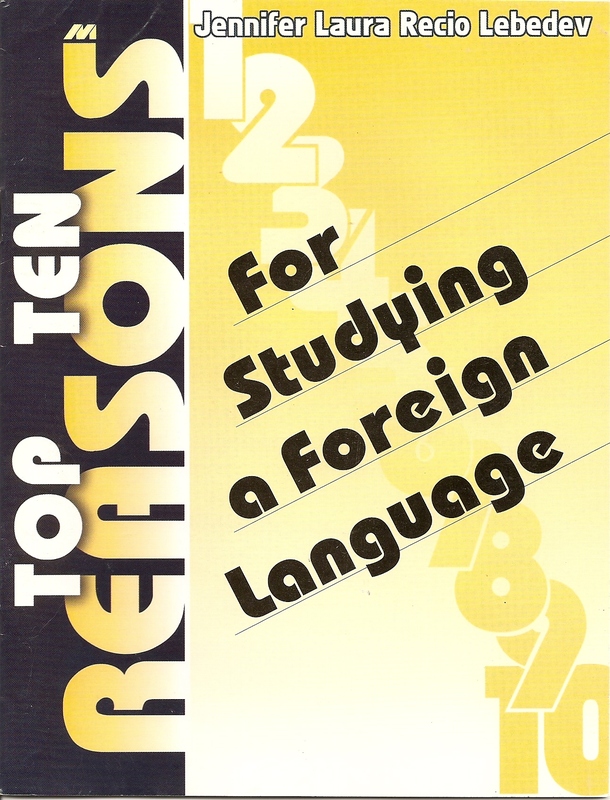 I wondered if you have a Grammar Textbook series that I could incorporate in my classes?